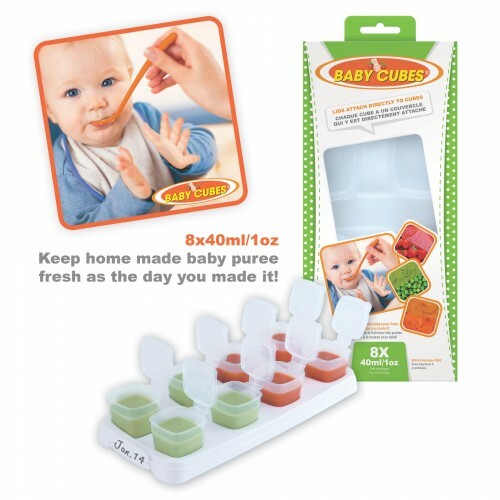 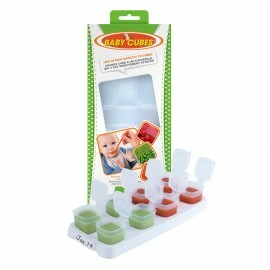 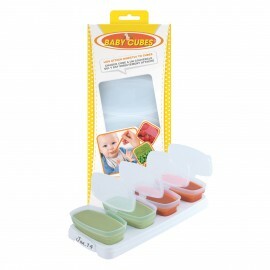 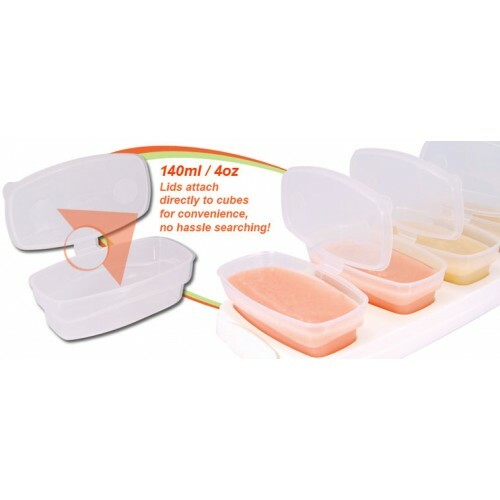 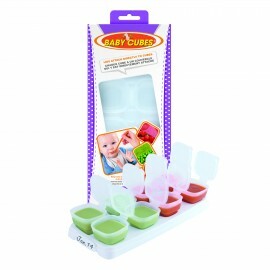 Happy Mummy baby cubes are the perfect way to store your freshly prepared food for your little one. 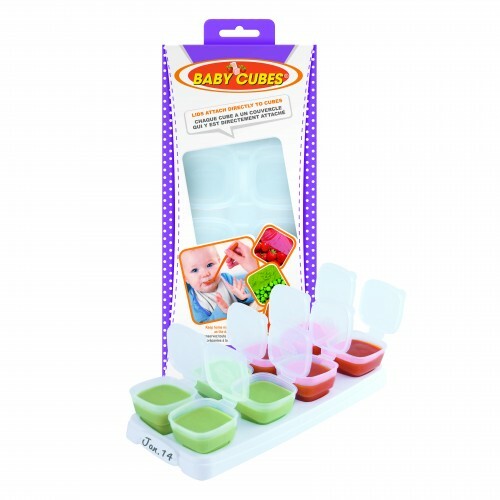 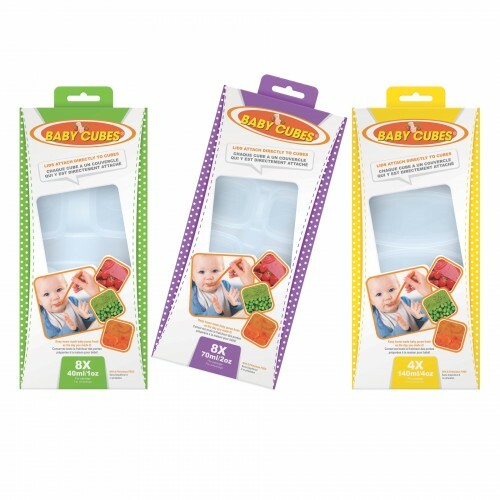 Perfect during weaning, the Happy Mummy baby cubes are the ideal way to store the food that you have freshly prepared for your little one to keep it as fresh as the day you made it! 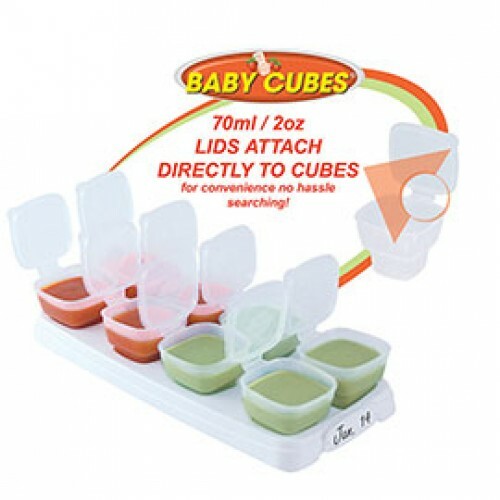 The set includes a tray with eight 40ml cubes each with a snap on lid. 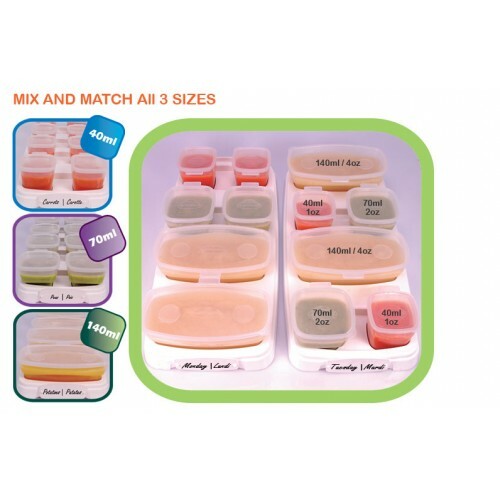 They are easy to clean and re-use and are BPA free. 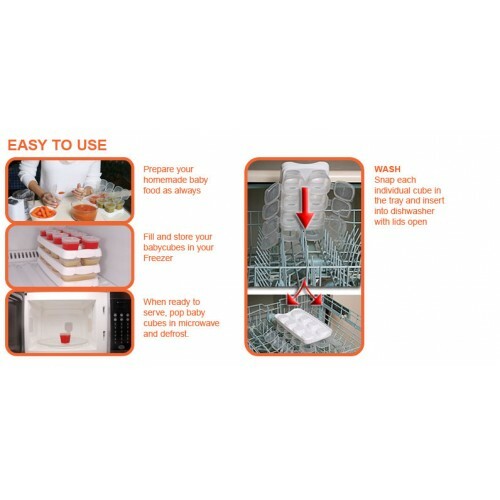 If you are preparing a large batch of delicious meals the trays have been designed so they can be stacked in the freezer.